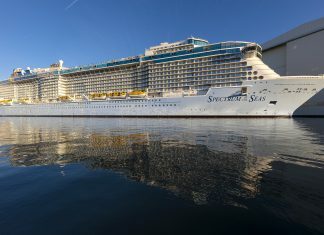 Royal Caribbean is gearing up for the new Spectrum of the Seas cruise ship as she is now in the final stages before delivery. 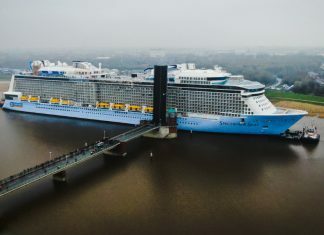 The cruise line has released a new video of the ship during the complicate River Ems conveyance. 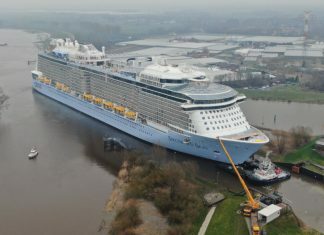 Spectrum of the Seas which is a new Royal Caribbean cruise ship soon to join the fleet has started making her conveyance up the Ems River. 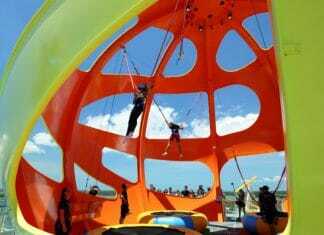 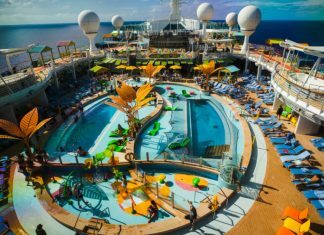 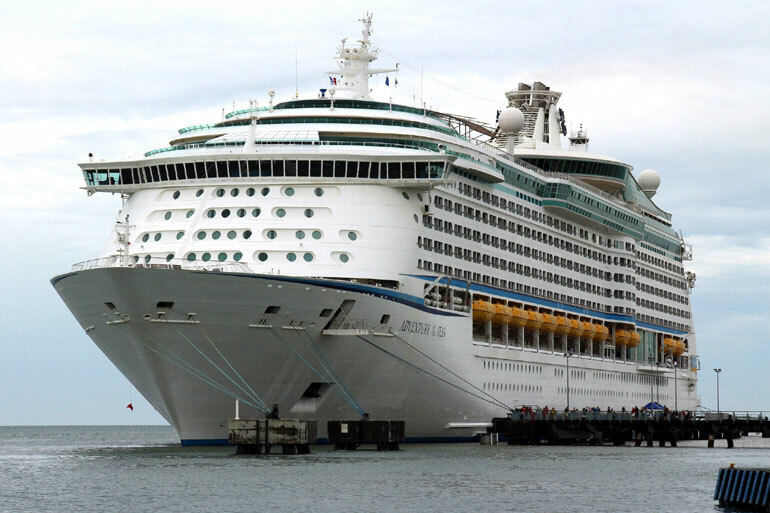 Adventure of the Seas which is operated by Royal Caribbean is going to be calling Galveston home for the very first time. 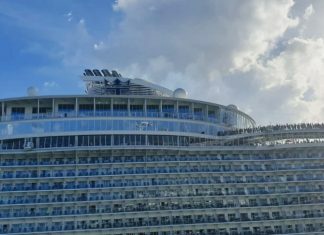 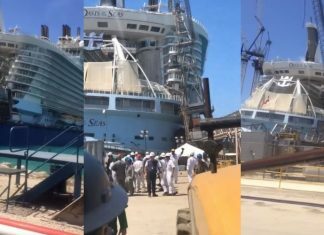 Take a first look at the newest Royal Caribbean cruise ship Spectrum of the Seas just after being floated out of the construction hall.